Alfred Beurdeley (sale, Galerie Georges Petit, Paris, 8-10 June 1920, no. 14, as attr. to Lorenzo di Credi, bought in); André Beurdeley (sale, Palais Galliera, Paris, 20 June 1961, no. 4, pl. B, as attr. 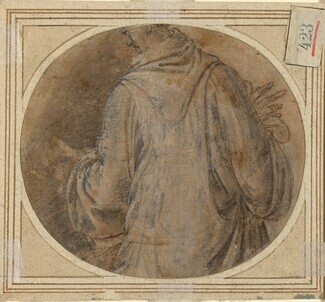 to Lorenzo di Credi); (Wildenstein & Co., New York); George Bernier; NGA purchase in 1973. Art for Your Collection, Rhode Island School of Design, Providence, 1969 (no catalogue). NGA Recent Acquisitions 1974, no. 11. NGA Master Drawings 1978, p. 34. Grossman, Sheldon. 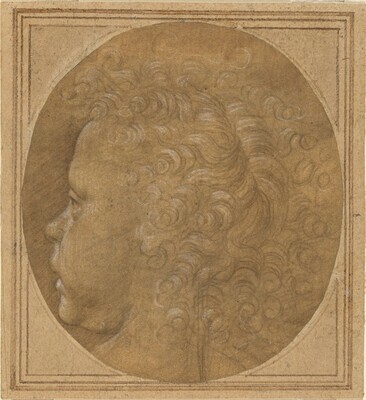 "An Early Drawing by Fra Bartolommeo," Studies in the History of Art 6 (1974): 7-22, fig. 1.